Shakespeare’s riveting tale of jealously and betrayal places Othello at the mercy of treacherous Iago, who convinces him that his new wife is being unfaithful. Far from a comedy of errors, the dark piece ends in blood-soaked tragedy. 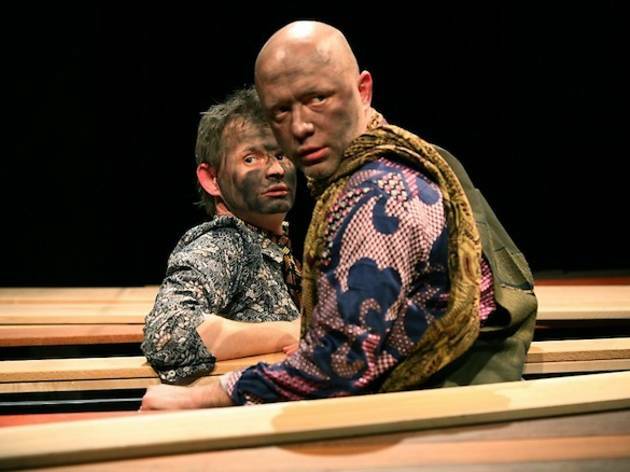 Shakespeare purists beware, though – while the play is staged in English with French subtitles, the Bard’s original poetry has been reimagined by bonkers Dutch theatre group Dood Paard, who want the play to have more contemporary resonance. 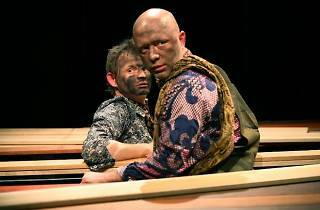 The actors will perform on a stage of wooden planks – a nod to the original Globe theatre – but the set is not stable. More like a giant chess set, it falls apart and shifts about, literally opening up to reveal the skeleton in the closet. And in the end, Othello, Iago and Desdemona’s tragedies will disappear behind the scenery once again.